The Galaxy Note – What is it? Have you ever tried to take a picture with your camera through a binocular lens? Probably not; It’s a tough feat, and there is a much better way. It would seem that every new electronic gizmo has a camera attached to it nowadays (phones, laptops, etc), and binoculars are no exception. 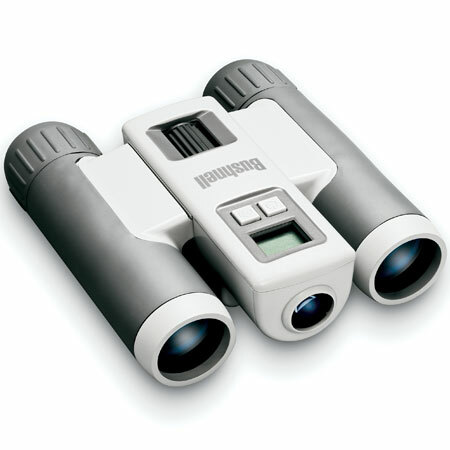 Camera binoculars offer the explorer an entirely new way to document their exciting travels. Bushnell sells an affordable ImageView camera binocular series. Realize that with camera binoculars, just as with point and shoot digital cameras, there is a wide range of quality levels. So with a budget binocular camera, ranging from $60-$80, you can expect a fun gadget, but don’t expect HD quality. You will enjoy the ability to zoom in to the surrounding landscape, whether it be a baseball game or bird watching, just like with normal binoculars. Make sure to check how much zoom the telescopic lens is capable of, as it usually won’t be higher than 5X. This is still enough to make good use of it, but won’t be sufficient for macro close ups of anything specific. As a digital camera, many of the same benefits apply. This includes the ability to download all pictures to your PC for storage, posting online, or Photoshop tweaking. The chief benefit is no film. Internal memory will not be expansive, expect 75 or so VGA quality pictures (640 x 480 resolution) or about 300 lower quality pictures. A binocular camera with an SD card slot is recommended, allowing an unlimited amount of higher quality pictures to save and load later into your laptop or computer. Another recommendation is a tripod socket. While the shutter speed is fairly quick for these types of cameras, the stabilization will go a long way to improve the clarity of your pictures by reducing camera shake. Keep in mind that what you see in the binoculars will not be exactly what you get as pictures. 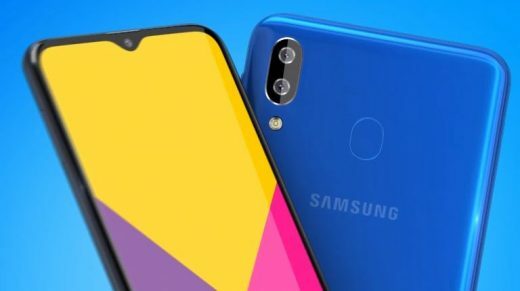 The color will not be as rich and the zoom will not be quite as close as it appears through the lens. Bushnell camera binoculars also include the capacity for soundless video recording. Again, the quality will not impress anyone. They are usually limited to 10 second clips and only record at nine or ten frames-per-second. For a product like this, though, the quality of the video is not the focal point. It will prove you were there, and the file size is perfect for quick posts on Facebook or YouTube. Even though this will not replace high-end binoculars or an expensive camera, it is a neat and handy tool for when the bulky and pricey equipment is not available. All things considered, Bushnell ImageView binocular cameras beat out the competition when comparing the features included with other competitors of a similar price range. For a first-time user of camera binoculars, this product is a worthwhile starter. Blake Sanders is a tech writer at UK broadband comparison site Broadband Expert and specializes in mobile broadband, industry news, and the latest information on contract laptops.